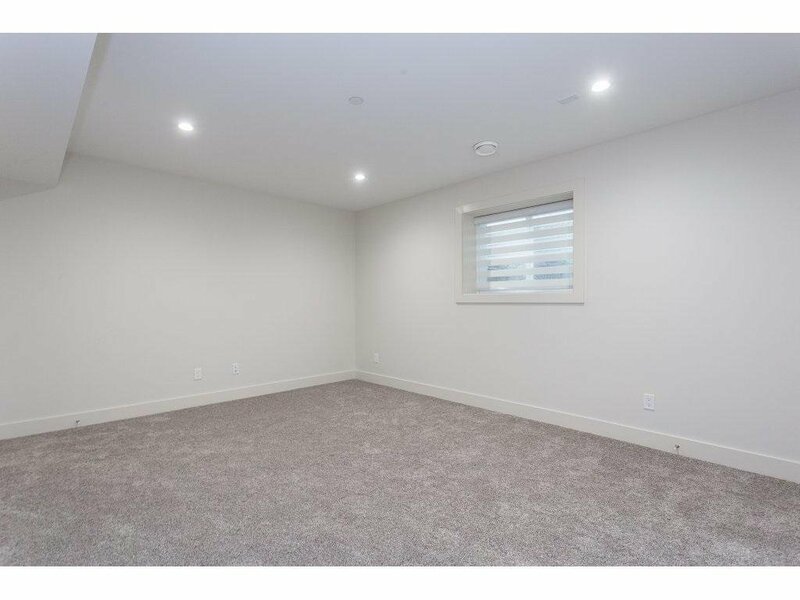 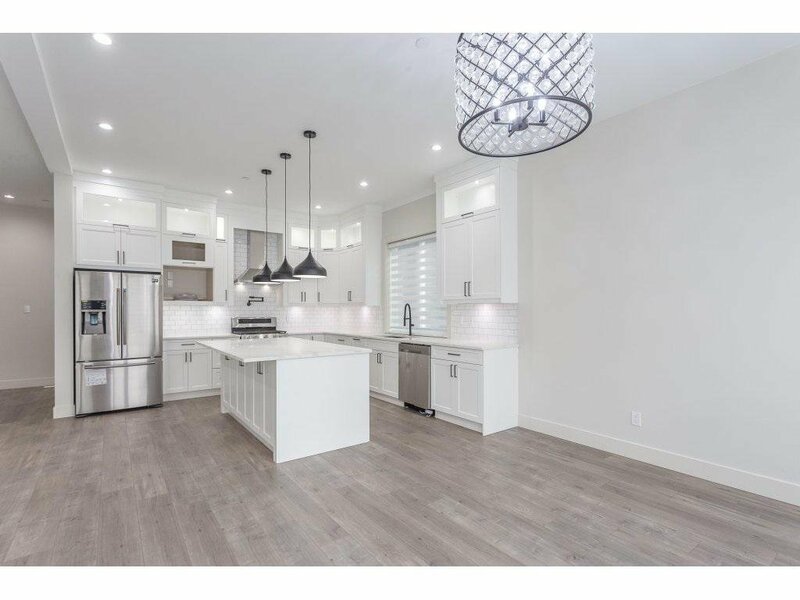 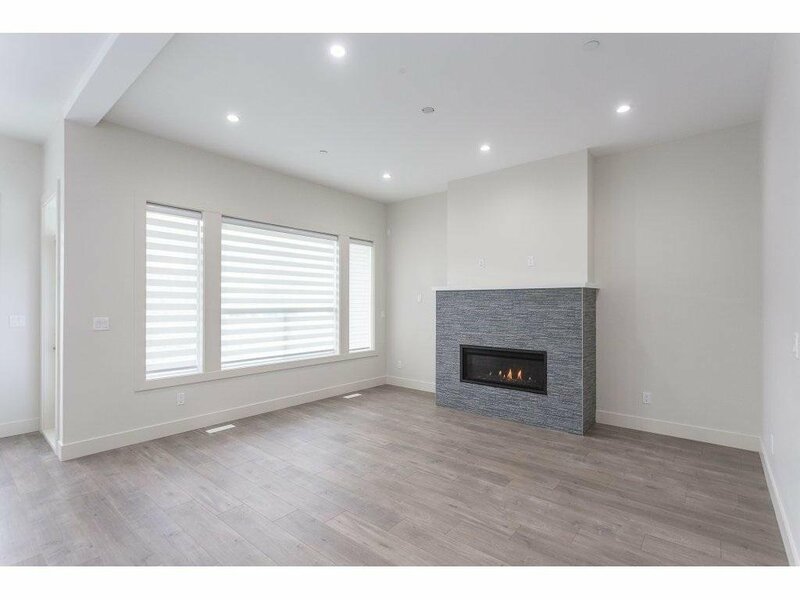 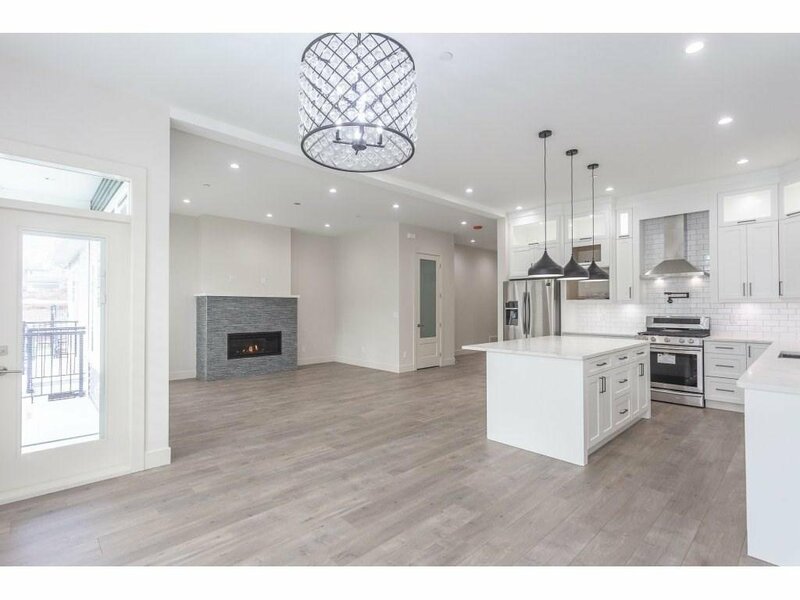 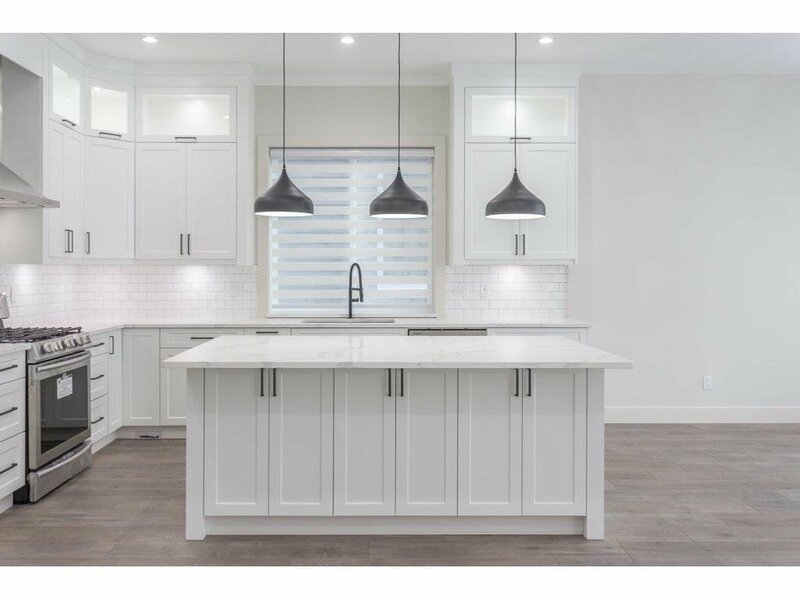 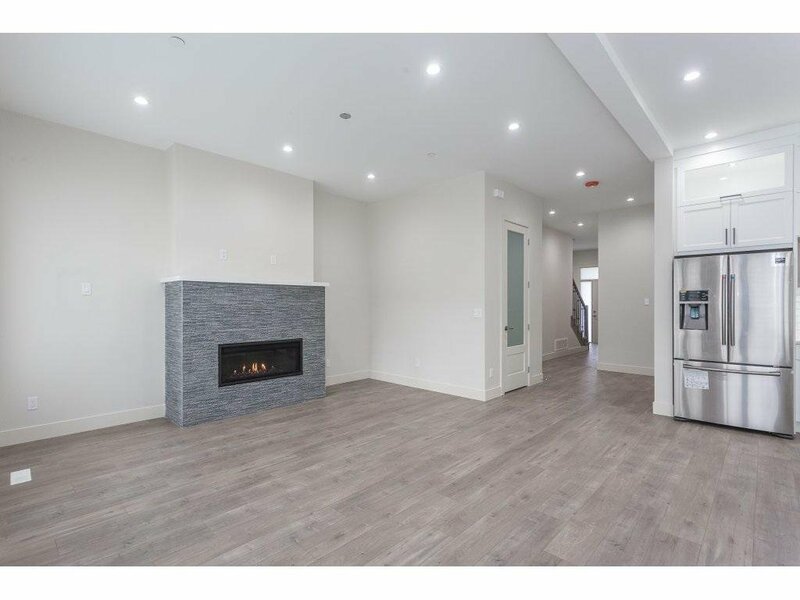 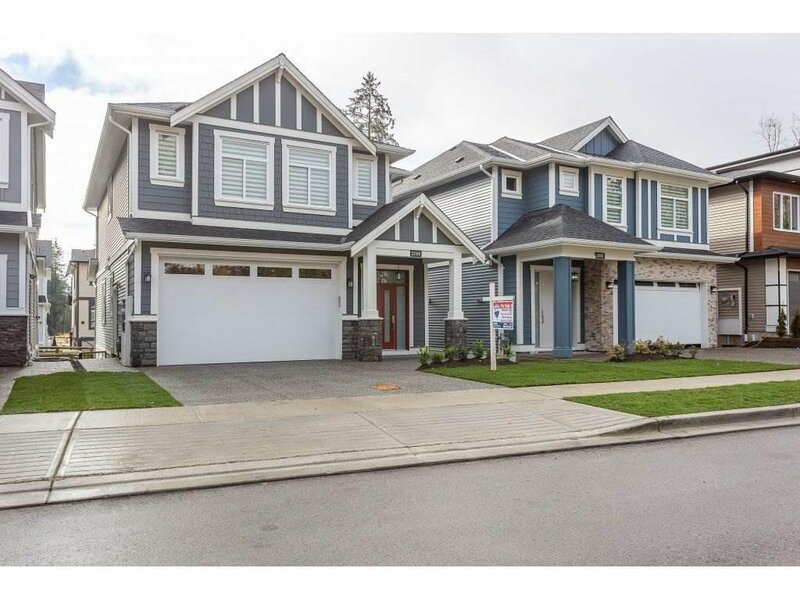 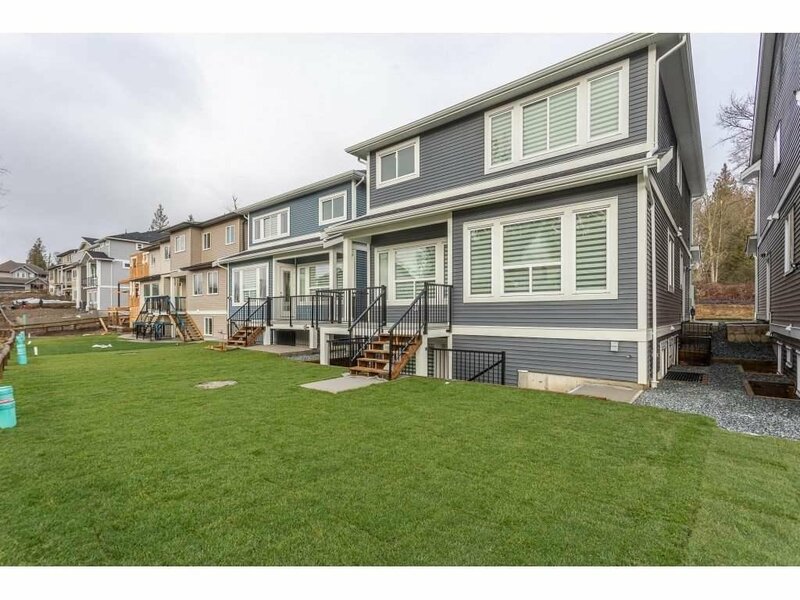 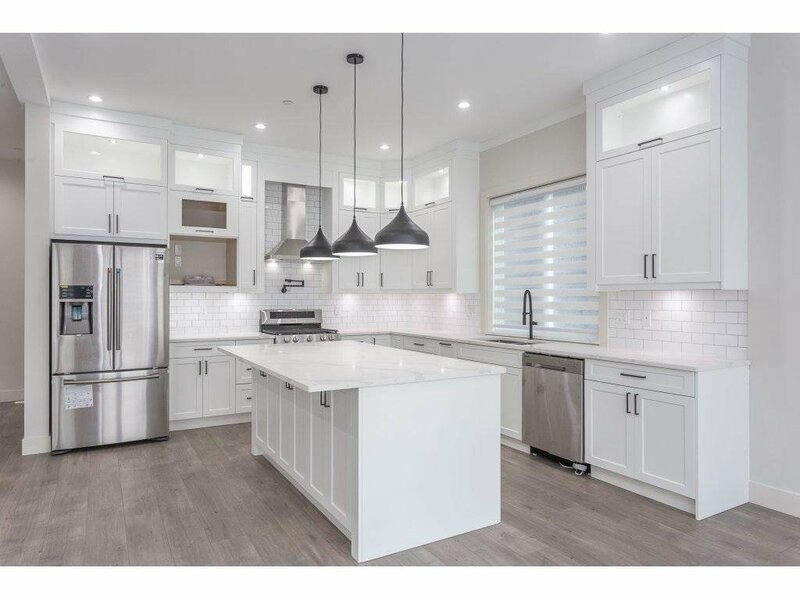 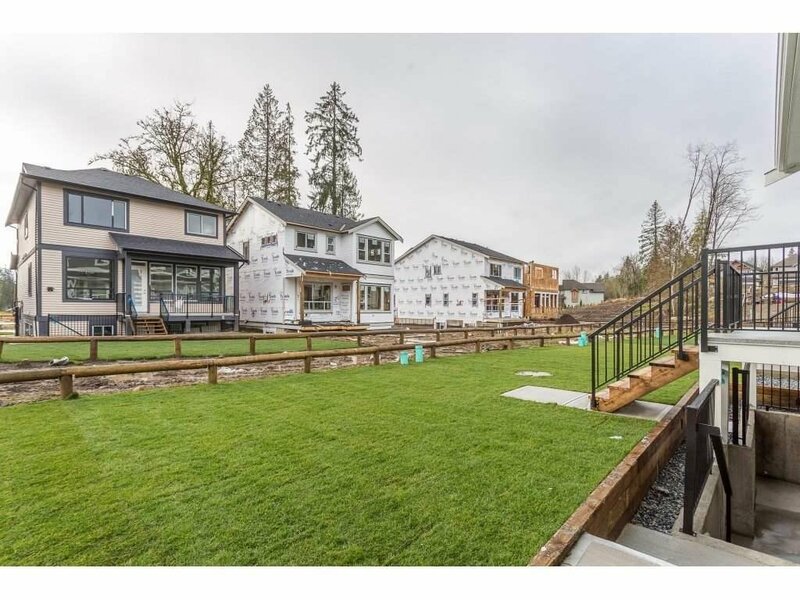 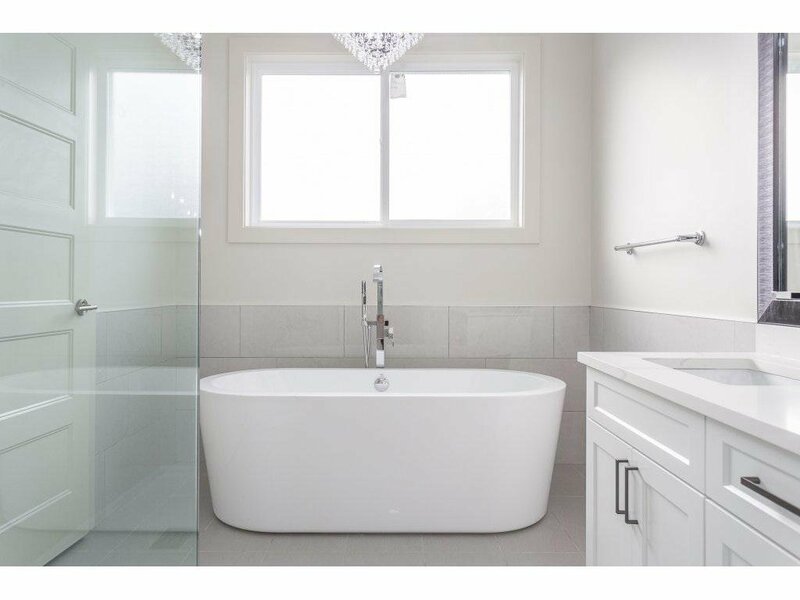 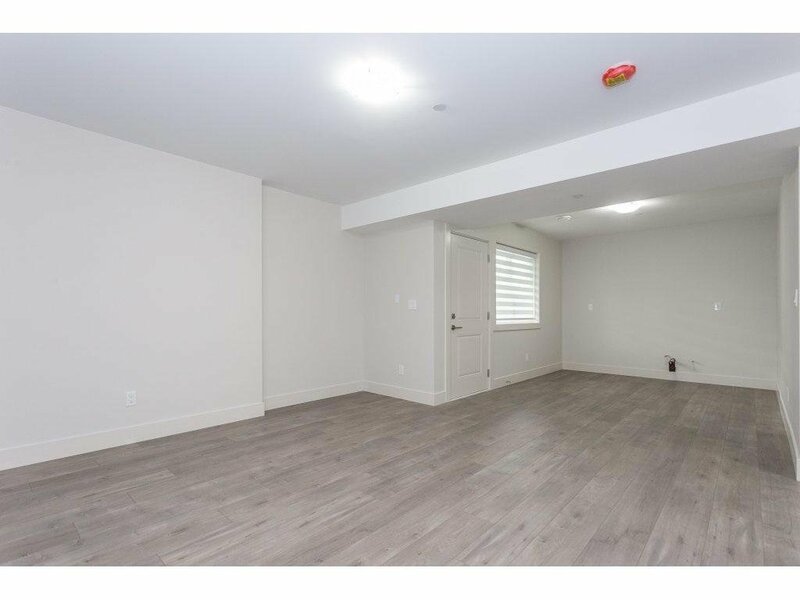 This beautiful custom built house has 5 bedrooms and 4 washrooms in a newer developing neighborhood. 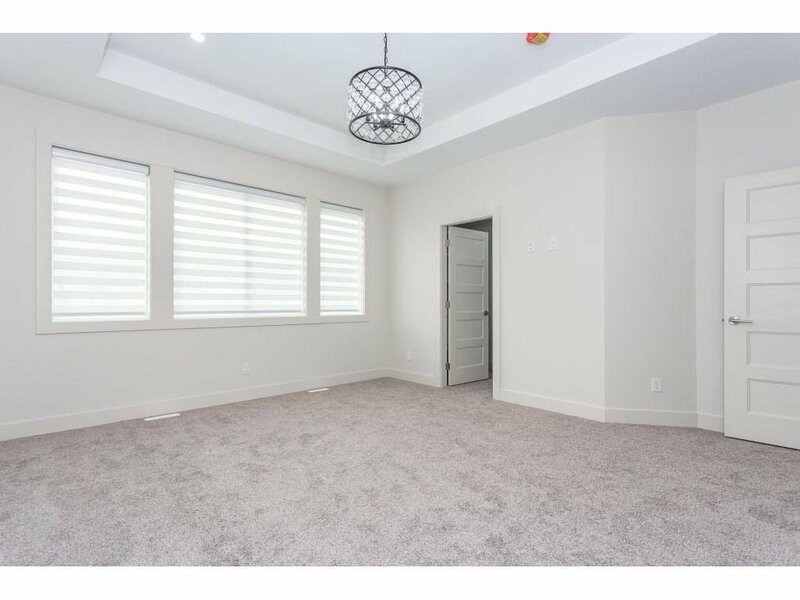 House has quality finishing throughout the house along with high 10 ft. vaulted ceiling on the main floor. 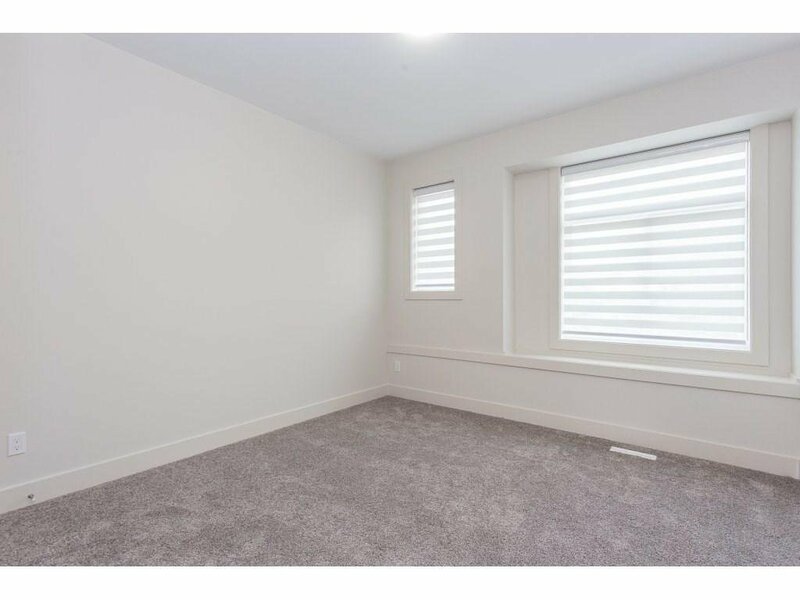 A lot of windows to bring in extra lighting into the house. 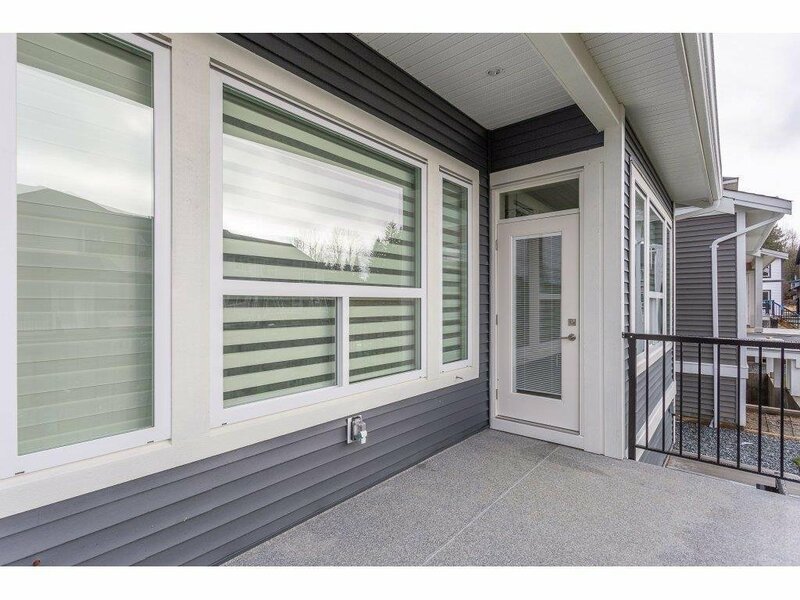 Newer technology is implemented into this house , rough in security system, rough in vacuum and many other features. 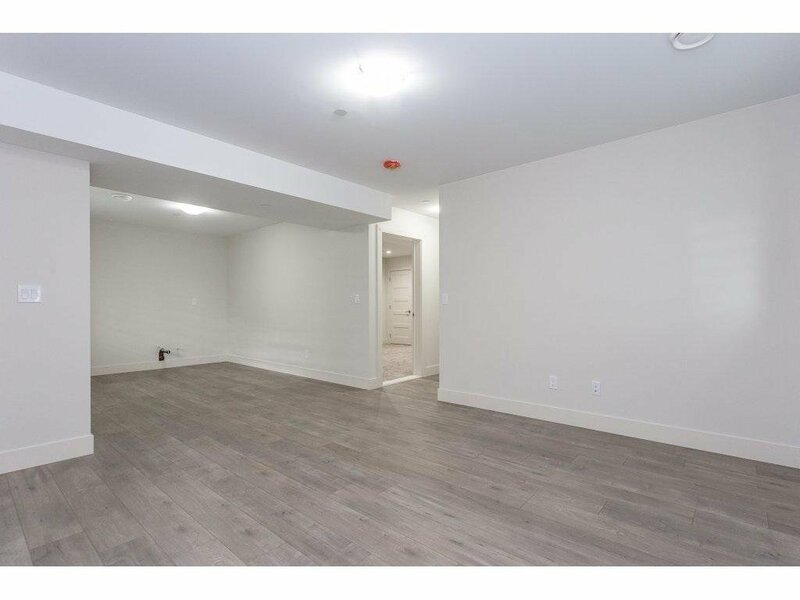 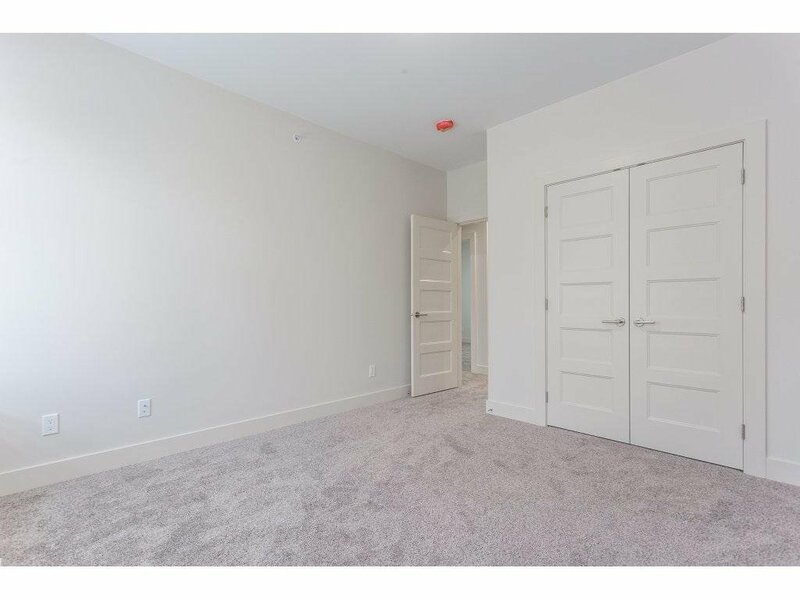 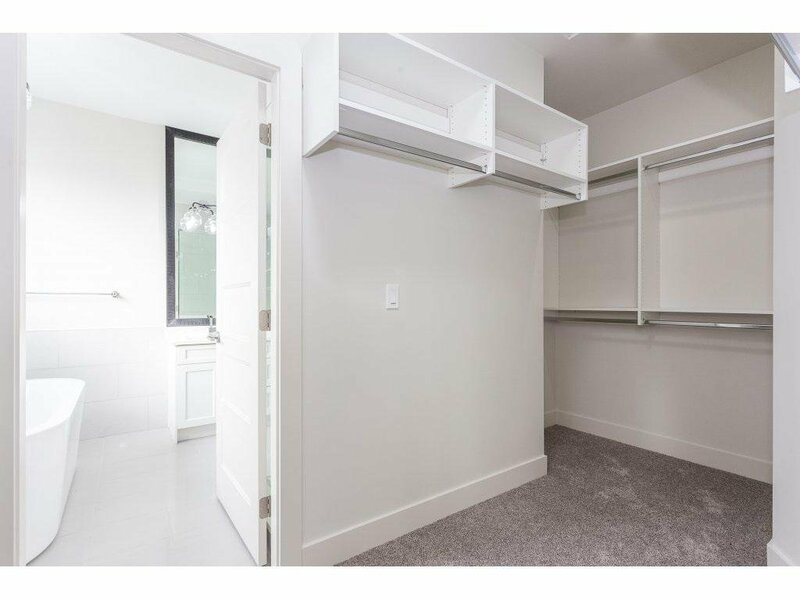 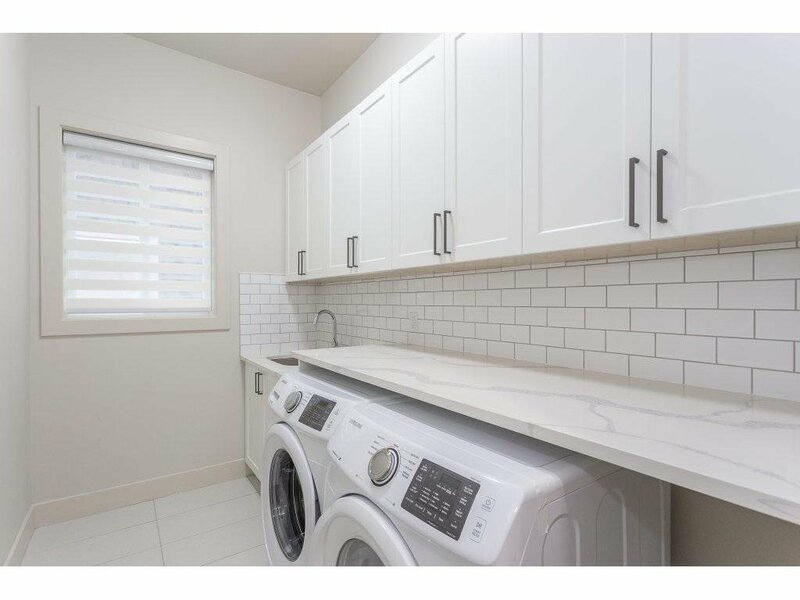 The basement is ready for an authorized one bedroom suite with a rec room for upstairs use.  Call today to book your very own personal tour! 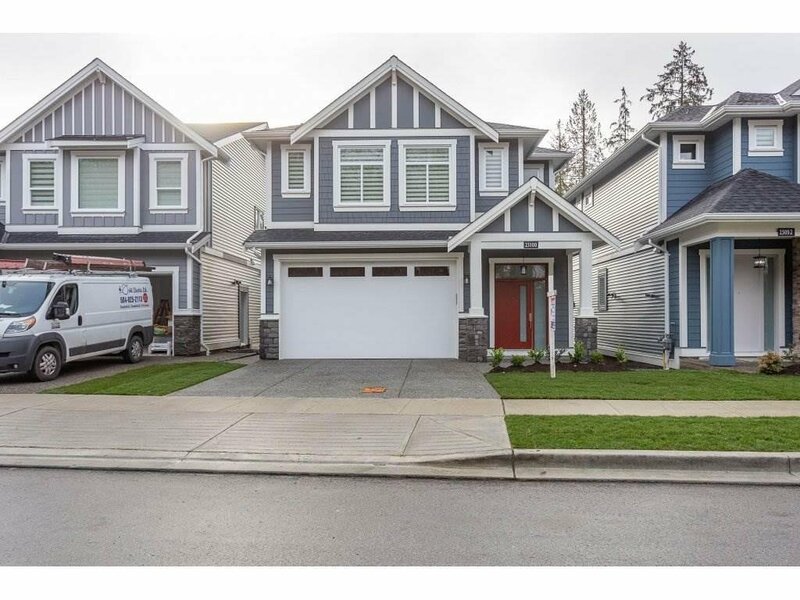 Open House Sat and Sunday 1-3pm.